Why not? As counsellors, we are expected to have around 30+ hours of personal therapy whilst in their training, this is to support our emotional journey. Trainees may experience emotions which have been burried away or never been dealt with in the past. I know as a trainee I came across a few emotional skeletons in my closet within the process groups. Without personal therapy I would not have progressed through the emotional roller-coaster ride in the training world so well. The emotions could have become future triggers in my client counselling room if I had not taken the time to process them in therapy. These triggers and emotions do need to be successfully worked through to ensure personal growth, change and closure. Seeking counselling as a trainee allows us to experience the importance of counselling. The importance of a safe space to talk, to trust and to grow. So why is it any different for a qualified counsellor to seek counselling, if we have a problem we still need to talk to somebody, to be open and to share. To ensure that this problem does not affect our work but also our life. Like our clients, we have a past and a future with a here and now that often brings different and mixed emotions. How would you feel if your counsellor was in counselling? Would this change how you saw your counsellor? Do counsellors need counselling? Yes we do, its healthy, its a place to open up, to talk about ’emotional baggage’ in a confidential setting and a place to be heard. It also shows that we are working safely and are self-aware. I would, will and do go to counselling. I feel that it is important to share this so that people understand that life is hard sometimes but we can take control positively. I trust the system I work in and I believe in the system I work in. We all have to handle and live with our thought and emotions. 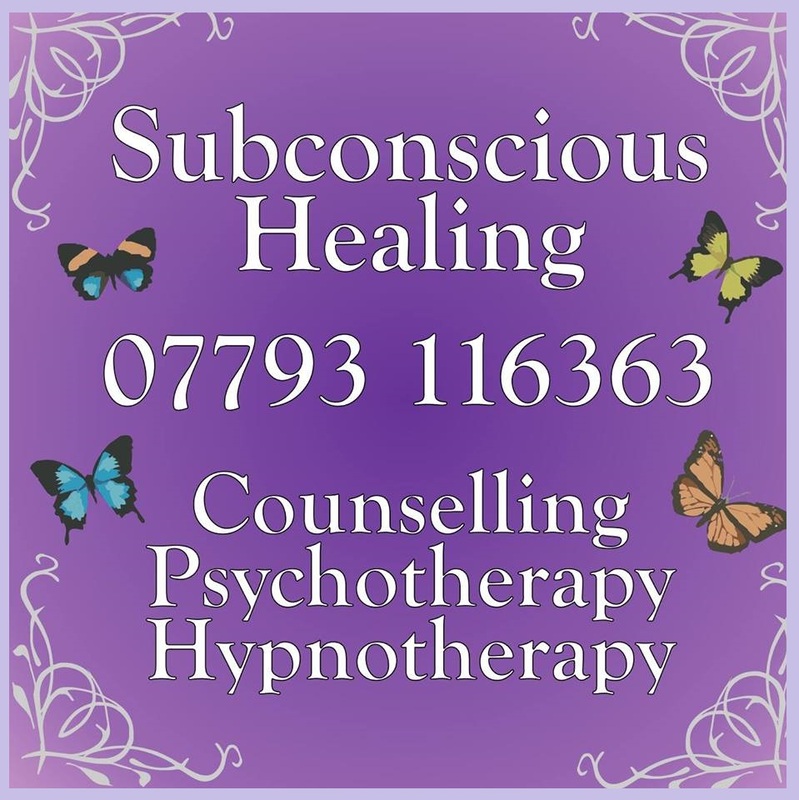 So as a counsellor I am still a real person, human and I have a life behind my counselling work which I am not afraid to disclose if it is acceptable and helpful to the client. I hope this is helpful, this is written in the views of the author. Pushing the ugly buttons in life.